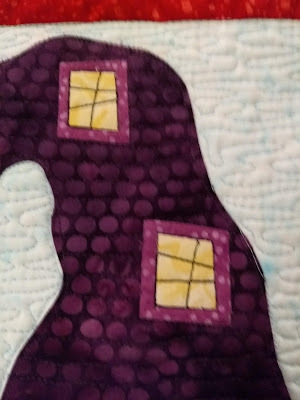 Websterquilt: Peek a Who? 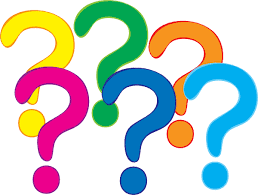 Blog Hop and Giveaways! Peek a Who? Blog Hop and Giveaways! Today it's my turn for the Peek a Who? Blog Hop from Marian at Seams to be Sew! I've decided to start a series of house quilts. The first was a mushroom house which you can see here. For this hop I decided to make a Witch's hat. I had a great time picking out just the right purple fabric for hat. I wanted the landscape to be stark so I made trees without leaves and no other nature elements except the grass. I love the crooked panes of the windows. It was fun making the door the "buckle" on the witches hat. The brick driveway is fun too. I added some paisleys in purple in the border to pick up the color of the hat. 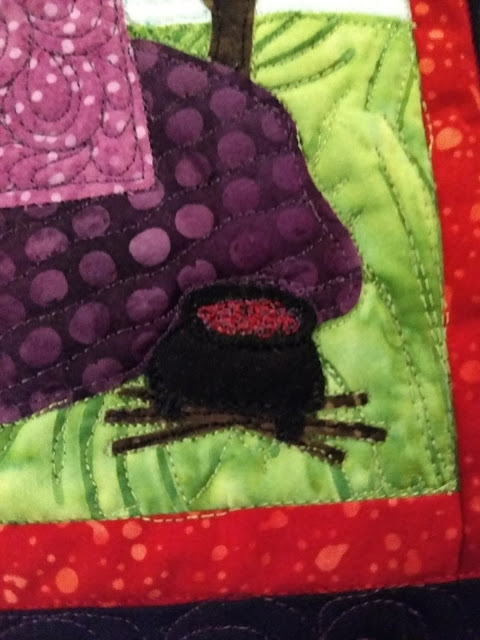 Every witch needs a cauldron! I stitched purple thread in it and then red over the top. Now it's time for the giveaways! There is a gift certificate for the Fat Quarter Shop. Also, Calibre Arts is giving a savings coupon of 50% off their mats. Click here to go to Seams to be Sew to enter the giveaway each day. 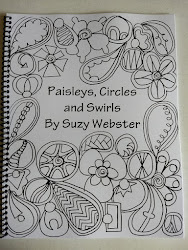 To read the complete contest rules go to Seams to be Sew's blog. 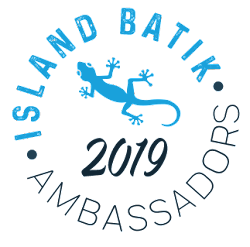 Be sure to check out all the other amazing blogs on this hop! Your witches hat house is amazing! Really great idea and execution. Great idea. Love the details, and the quilting is awesome. Such a creative quilt. And I love that you can still see the hat in the stitching on the reverse. Very cute! The quilting really adds great detail. Wow! I love your quilting! It adds so much to your project. Great idea and so cute! I loved seeing the back of it too. Ooooh , purple is my favorite color so I just adore your little witch house! the quilting is super fun too! thanks for sharing. This clever hat makes me think pf old woman who lived in a shoe. I wonder who lives in the witches hat. Great idea! The backing is just as cute as the front! What a fun project! Now I want to move into a witch hat house! LOL!!! This is just to stinkin cute!!! I love a good Halloween witch hat, but never thought of it as a house. Great idea! I love all the details you added...spooktacular! Your hat house is awesome. Love seeing the stitching on the back as well. I love that witch hat house and want to live there. Love your house! Very clever!! Thanks for sharing. i don't know which i like the best, the front or the back of your quilt. great quilting! Your hat house is amazing. Thank you very much for sharing. The quilting is outstanding. Thank-you. That's an absolutely adorable house. Who would have thought to use a witch's hat as a base? YOU! The back is nearly as cute as the front. What an awesome idea! Would never have thought of it myself. Appreciate you sharing! 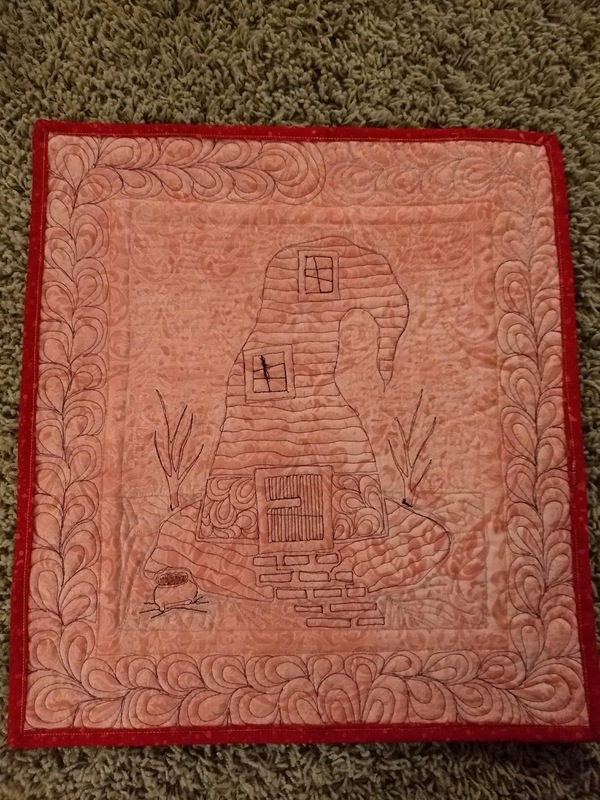 Cute little quilt, and great quilting! What a house! And, thanks for sharing a photo of the back. It clearly showed your hard work. Love the witch's hat house!! How clever of you! 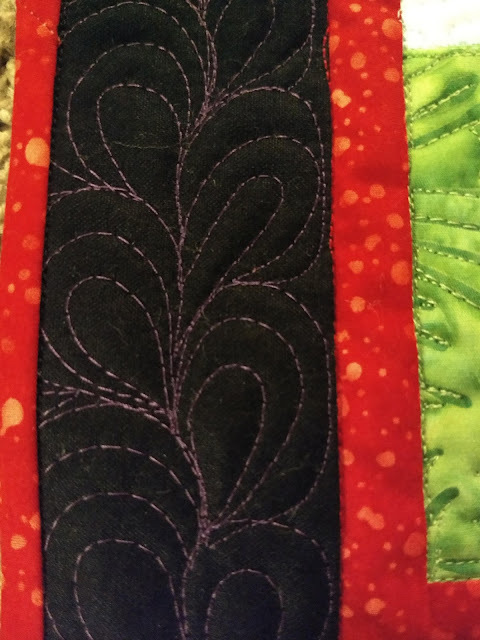 Thanks for also showing the back so we can see all your quilting (my favorite part of the process!!). Awesome!! 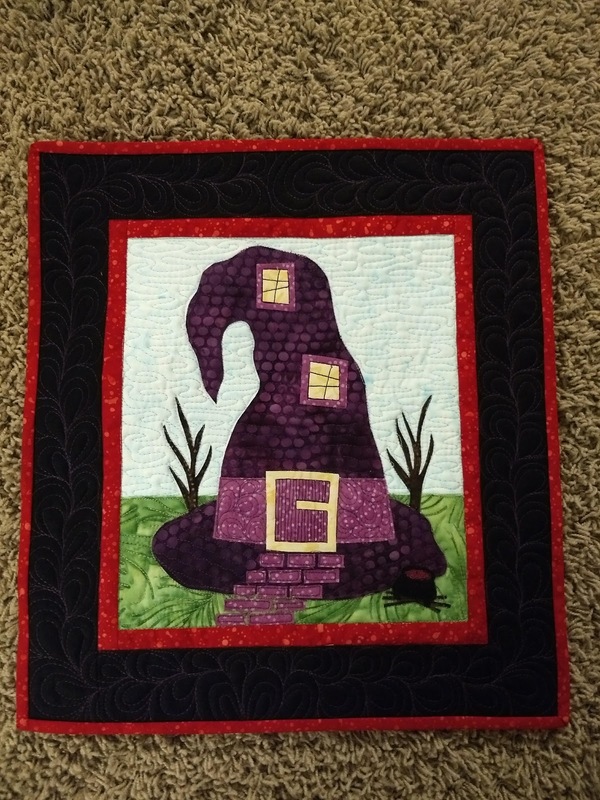 What a great Witch Hat House--wonderful idea--one of my favorites!! Everything is just WOW! Fabric choices, quilting, details. That cauldron looks so realistic! Cute wall hanging! Your quilting is wonderful. Thanks for sharing. 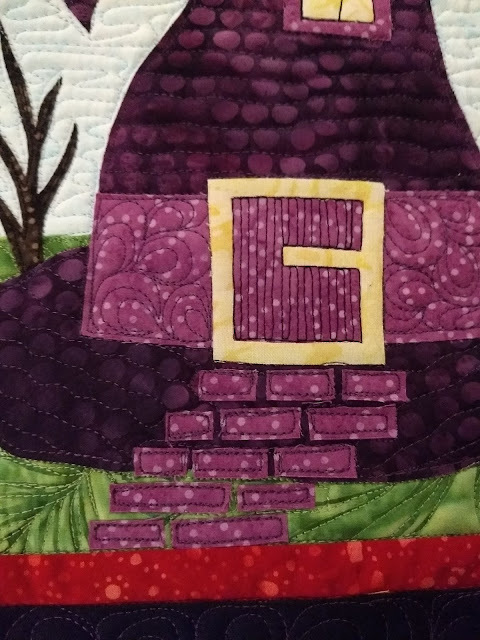 Darling Witch's Hat House with some really great quilting stitches! Wonderful hat house. Thanks for sharing. Love the hat - and the trees! Such a cute idea for a quilt...how do you even come up with an idea like that? My brain would never be that creative. Love it. Thanks for sharing! What a fun design! I especially like its personality with the windows. What creativity! I love purple and black together. I love your house! The colors are great. Thank you for sharing. Suzy this is such a cute house hat!! Love it! Thanks for sharing! Witch hat house. Wonderful. Thanks for showing all the detailed photos. That is such a cute wall hanging! Where can I get the pattern? I love it. Your little witch house hat is adorable, this needs to be a pattern! Your witch hat house is so cute. I love all the little details. Great idea! Awesome hat house. That is really clever! I wish I could think of these things. I love your hat house! Kind of an old woman who lived in a shoe with a twist. Thanks! Such a cute project! I liked seeing that stitching on the back. This also reminded me of the woman who lived in the shoe. Your witch hat house is too cute! Such a great idea, thanks for sharing! Very cute. It reminds me of the little old woman who lived in a shoe! This is so awesome!!!!! I love the witch's hat as a house! Great fabrics, too. This is just such a fun idea! I'm not into witches but your witch hat house is so cute! I love the crooked pane windows too. The back is just as wonderful as the front. Great stitching! I love this mini! The door, the steps, everything. You have thought of all the small things to make if fabulous! I love that you showed this off today for the hop and thank you so much for participating. What a clever idea; a witch's hat made into a house!